A few weeks ago, I was sent this lovely facial moisturizer from Kiehl’s to review for you. I have to say that overall, I am very impressed. To describe my skin as ‘difficult’ would be a massive understatement. My skin gives me all kinds of grief, especially in the summertime. It’s very oily, and I get a lot of breakouts. On top of that, my skin is quite sensitive and reacts badly to a lot of products.  It’s difficult for me to find a product that deals with all of my skin’s problems. This moisturizer has done wonders for my skin. The lotion is very lightweight, and it absorbs into the skin easily. I found that I only had to use a very small amount to cover my entire face. The lotion absorbs completely, and doesn’t leave any greasy residue. After application, my skin feels soft and smooth. This suppleness continues for ages after I’ve applied it. While this moisturizer didn’t reduce the oiliness of my skin, it certainly didn’t exacerbate it, which is a problem I have with a lot of moisturizers. I also found that this moisturizer didn’t clog my pores. It sank into the skin nicely without leaving any trace. My sensitive skin has been calm and even the whole time that I’ve been using this product. The packaging is fairly minimalist. The formula comes in a sturdy plastic bottle, with a flip-top lid. I found it quite easy to control the amount of product that comes out of the bottle, which means that there’s no wastage. I’ve been using this moisturizer morning and night. When I apply it before I go to bed, I wake up with smooth, soft skin every time. It’s perfect for wearing underneath makeup, or on a bare face. I’ve been using this during summer, and it has provided adequate hydration for my skin. As I said before, my skin tends to be on the oily side during the warmer months, so it hasn’t been the best time to test its hydration powers. However, I’ve been using a little of the cream on my elbows, which tend to be very dry, and it has softened them right up. I’d confidently recommend this moisturizer to someone with dry skin. The lotion has a light, clean scent that is non-offensive. The smell reminds me a little of almonds, which is possibly due to the sweet almond oil which is listed in the ingredients. 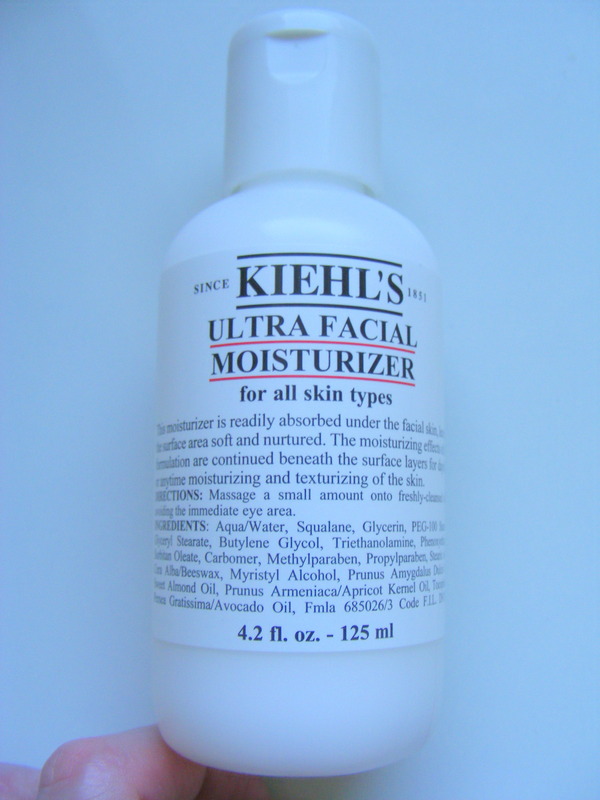 Kiehl’s Ultra Facial Moisturizer is priced at $22 for 75ml, $34 for 125ml and $54 for 250ml. I think this is a reasonable price to pay for a moisturizer that is so effective and versatile. Overall, I thought that this moisturizer performed well and is good value for money. I’d happily recommend it to a friend. Previous Daily outfit: Happy Easter!